That 17 is an exceptional and fascinating album is undeniable. This year feels like an unprecedented explosion for the more alternate strains of rap and XXXTentacion has build a name for himself on the edge of this movement. You cannot talk about him without bringing up the testimony of his reported victim. This account is horrific. There’s nothing that can a person can do to make me ignore abuse of this sort and I don’t ask you to ignore it either. 17 though, is an excellent and groundbreaking album. This is probably the first rap album to take more from Nirvana and from Papa Roach than from Pac and Big. It barely spends any time in the traditional lines of rap as it freely strays into R&B and rock. The shifts in genre flow smoothly due to the consistency in tone throughout. The album never shifts from its dark and emotional lane. It’s the album of a young man in its honesty. 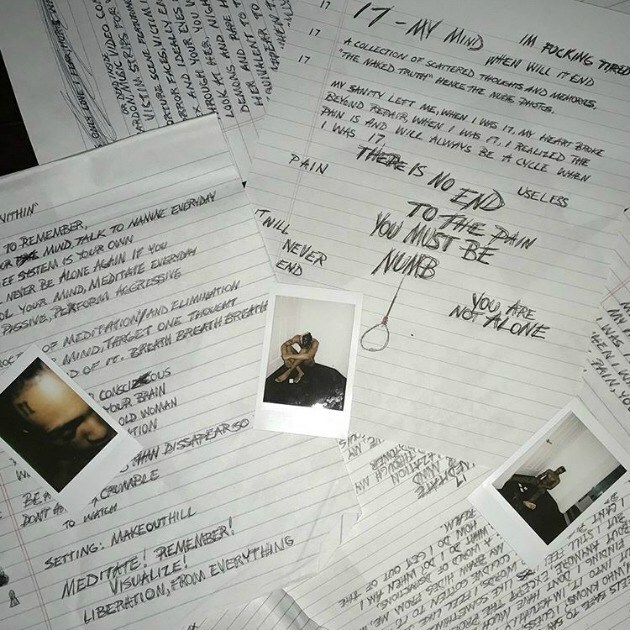 XXXTentacion is startlingly open in his accounts of his problems. The unfortunate side of this is how juvenile some of his sentiments appear. His manifesto smacks strongly of high school and his lyrics never really scintillate. Additionally, the rapping is fine, but tends to quickly fall into repetition as in “Everybody Dies In Their Nightmares.” However, his sincerity makes such criticisms feel beside the point. The three syllable statement of depression to open “Depression and Obsession” is beautiful and profound enough to carry the song on its own. Similarly, “Save Me” is captivating every single time. This is an album that’s going to be very meaningful to a large number of people. You may not be that person right now and that’s okay. You may also feel that you cannot enjoy the work of a musician whose alleged domestic abuse is such an atrocity and that’s a reasonable position too. If it is an album that you can play however, it cannot help but be worth the listen.